"... a mellow, even sombre 10 song collection that tells stories about people at the end of their ropes." Over two decades, Oklahoma’s Travis Linville has made a name for himself regionally as a member of the now-defunct Burtschi Brothers, a session guitarist and producer. Following a debut solo release in 2012 and a five track EP in 2014, Linville returns with this album, full of the quiet confidence and authority that have won over audiences in dive bars, classrooms, esteemed theatres and festivals around the world. 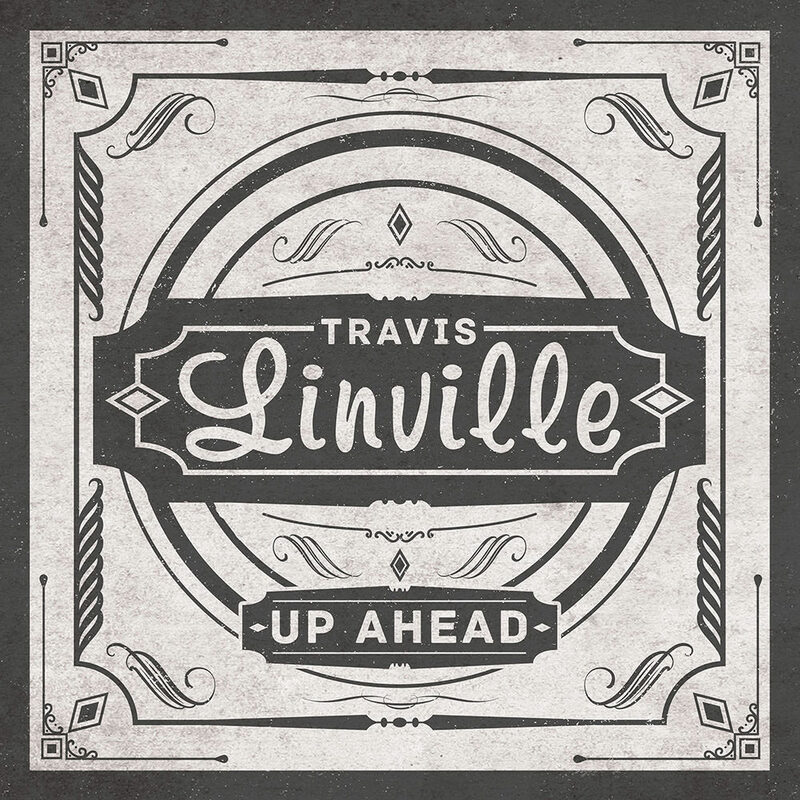 Linville's original songs are about love, loss, the passage of time and finding your way toward what lies Up Ahead. "I think these songs and this production is some of the best work I’ve ever done. I wanted to give it a chance to get some legs and get out there to be heard ... a lot of it has to do with people being in a tough spot or being left out in the open and not sure quite where they’re going. Those things aren’t all inspired by my own experience, but a lot of it is inspired by my own observation."